Nate yells at stupidity…then at insurance companies…then at Jason & Kareem (sort of). Plus, kudos to President Trump…what the Germans are up to…and memories of dining in Plattsburgh, NY. So many odd and diverse references that you’ll find delicious. We talk about the Oscars, including the biggest moment of the evening. What does it mean when we say a news story has too many details? Plus, what’s YOUR NFL owner doing this week? President Trump’s former lawyer is testifying this week, to closed sessions today and Thursday…and an open one on Wednesday. The accusations he’s planning to level and the reaction from Press Secretary Sarah Sanders. Why you should make time and watch for yourself. Lots of big moments in the Oscars last night, perhaps none as exciting as the trailer for ‘The Irishman” coming this fall to theaters and Netflix. Some facts about the filming and how you can get ready for it, so you walk out of the movie as excited as you are now. 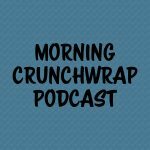 The Morning Crunchwrap returns to break down Jussie Smollett, President Trump’s reaction and why sometimes you need to think, rather than drop a hot take. 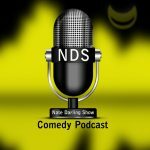 We talk why businesses might want to avoid politics and causes, have grievances from IPAs to feeling entitled to video games and discuss Meghan Trainor’s horny press release. 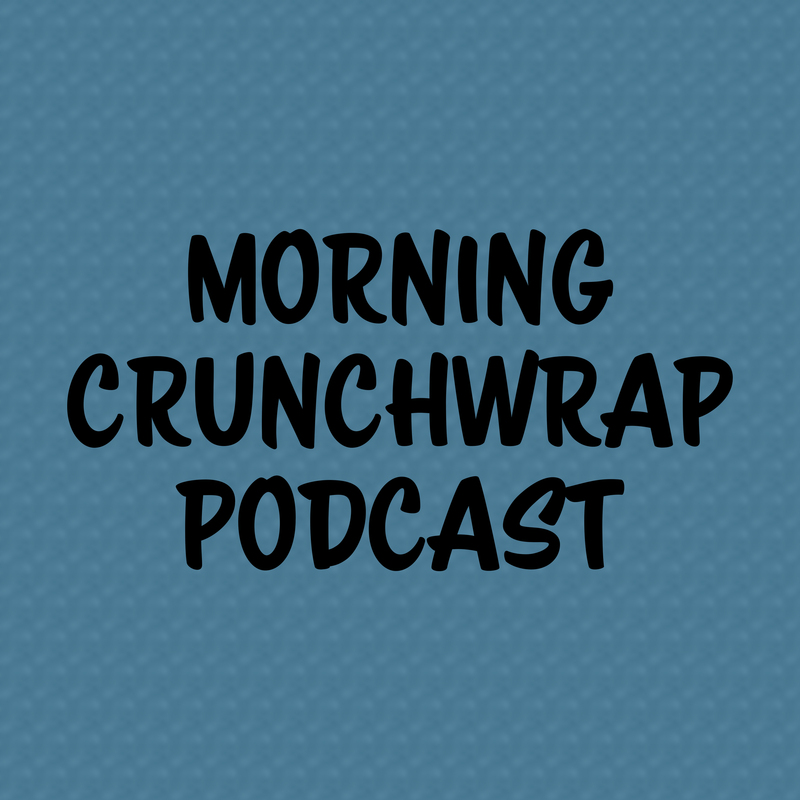 I explain why the Morning Crunchwrap isn’t addressing any news involving President Trump or any of the scandals that he or his administration are being investigated for at this point. Plus, broken hearts and broken friendships? Should I go back to Keeping Up with the Kardashians? Recording at 9am on President’s Day brings a different energy. We talk Mo’nique v. Steve Harvey…the NFL settles with Colin Kaepernick so we’ll never know if there was collusion to keep Kaep out…or will we? Plus, a “cougar attack” and some bad news for Alex Jones.